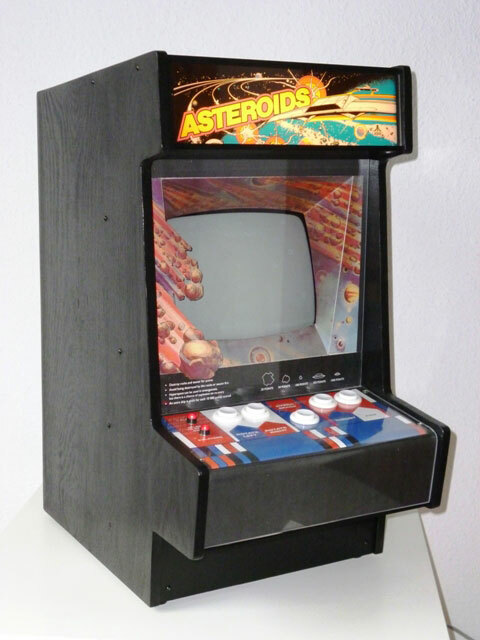 Here’s the goal: having an Asteroids arcade machine at home, with authentic electronics and true vector display, but which isn’t the size of a refrigerator. Jürgen Müller in Hamburg, Germany, has built just that. 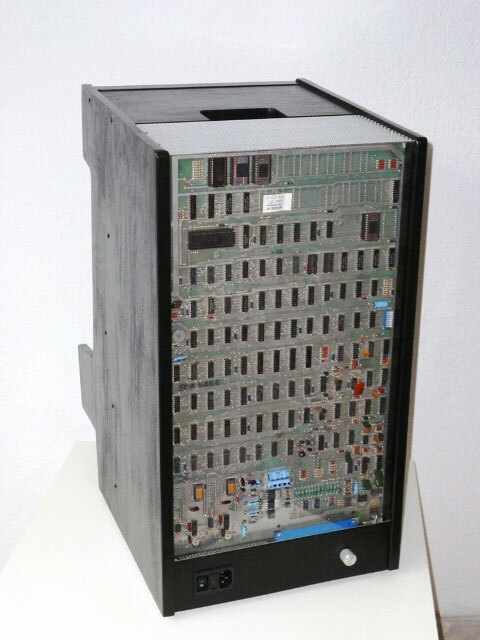 His half-scale Asteroids cabinet uses an original Asteroids game PCB and 9″ vector monitor from a broken Vectrex, housed in a custom-built cabinet. He also built a custom XY driver circuit to bring the Vectrex display up to the drawing speed required by Asteroids.